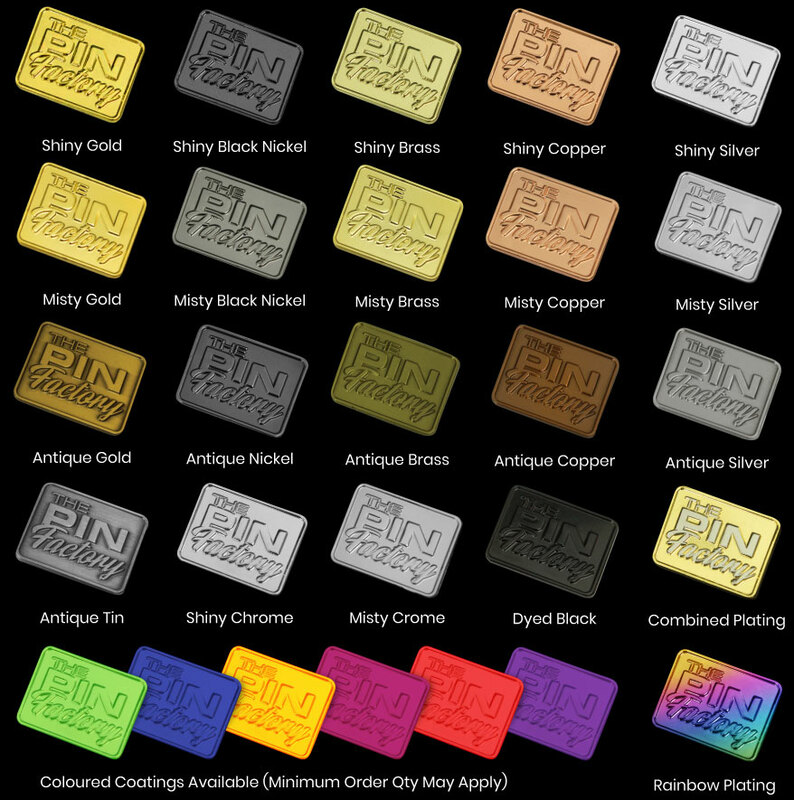 Metal Pocket Badge, Custom Branded At Low Prices, Enquire Now. All new product! Our promotional metal pocket badge is a brilliant way to brand your staff uniforms without using safety pins or sharps to fix the design. No pins means no holes in high end suits or shirts. Eliminates the need for embroidery. Simply slides onto a pocket. Looks just like part of the garment.